Vivo launched its new smartphone Vivo V9 in India and Thailand this year. Vivo V9 comes with 4GB and 6GB RAM. 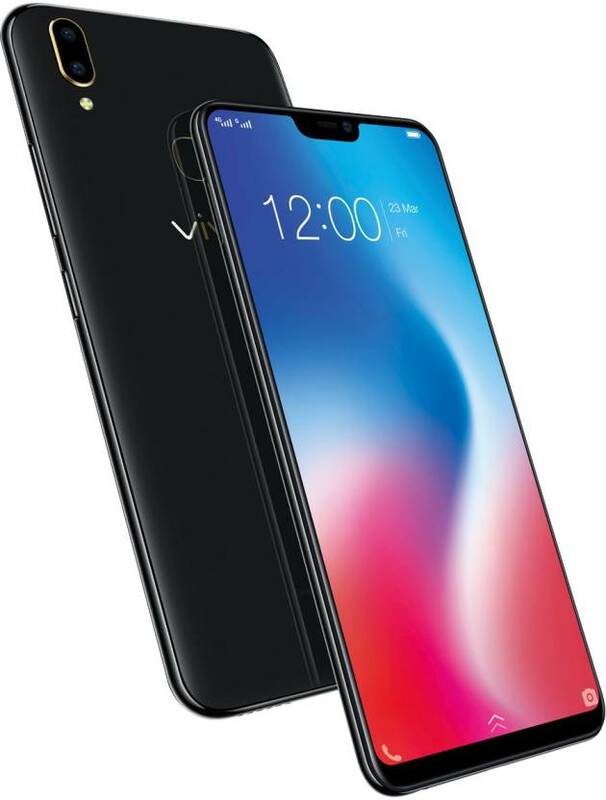 Vivo V9 6GB RAM variants price starts from Rs 20,600. Vivo V9 comes with two color options Black and Red. The Dual-SIM (Nano) Vivo 9 has a 6.3-inch full-HD + (1080x2280 pixels) display whose Aspect ratio is 19: 9. Vivo V9 runs on Android 8.1 Oreo-based FunTouch OS 4.0. it is powered by Qualcomm Snapdragon 660 processor. 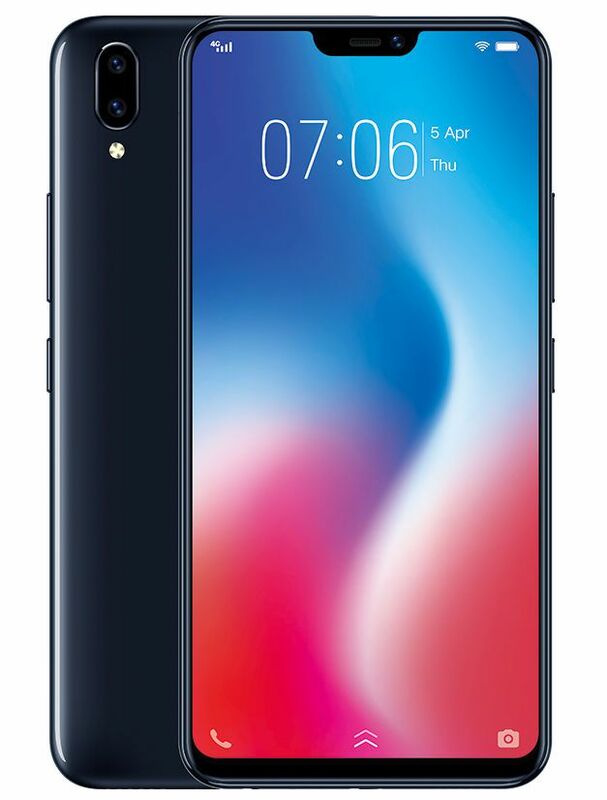 Vivo V9 6GB RAM variant has dual camera setup. The primary and secondary camera is 13 + 2 megapixels. The front-facing camera has a 12-megapixel sensor with an aperture of / 2.0. Vivo V9 has a 64GB of inbuilt storage. if needed, the user can increase storage up to 256 GB Via MicroSD card. Vivo V9 connectivity features include 4G LTE, VOLTE, Wi-Fi, Bluetooth, GPS, and Micro-USB port, a fingerprint sensor. Vivo V9 is powered by 3260 mAh battery.